Seems like Tiger Shroff and Disha Patani’s hush-hush relationship is going strong. The two were photographed on a cozy lunch together in Mumbai on August 25, 2017. Tiger and Disha have never talked about their relationship in the open, but have always been together on various occasions. Tiger looked dapper in a black vest and a pair of denims while Disha, too wore a trendy black outfit with black shoes and hair left open. 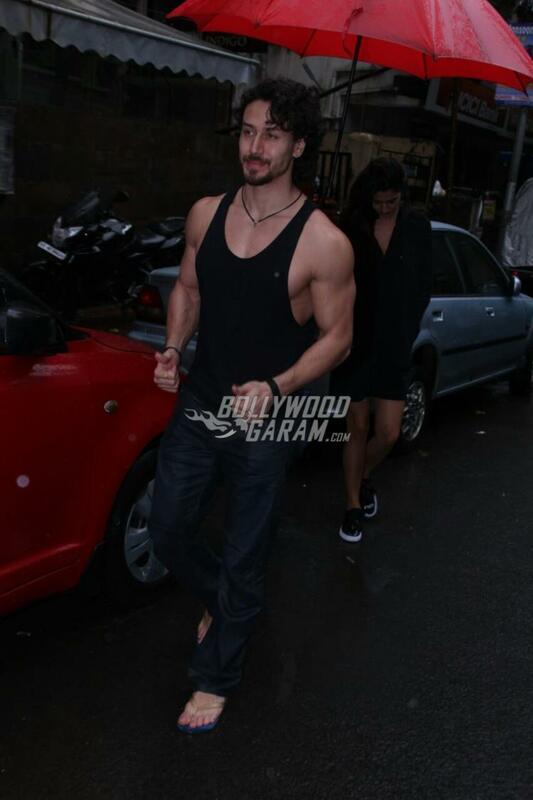 The Heropanti actor smiled and posed, while Disha shied away from the shutterbugs. Tiger was last seen in the film Munna Michael, which did an average business at the box office and has been roped in for Baaghi 2. The sequel of Baaghi will have Disha Patani as the new female lead instead of Shraddha Kapoor. 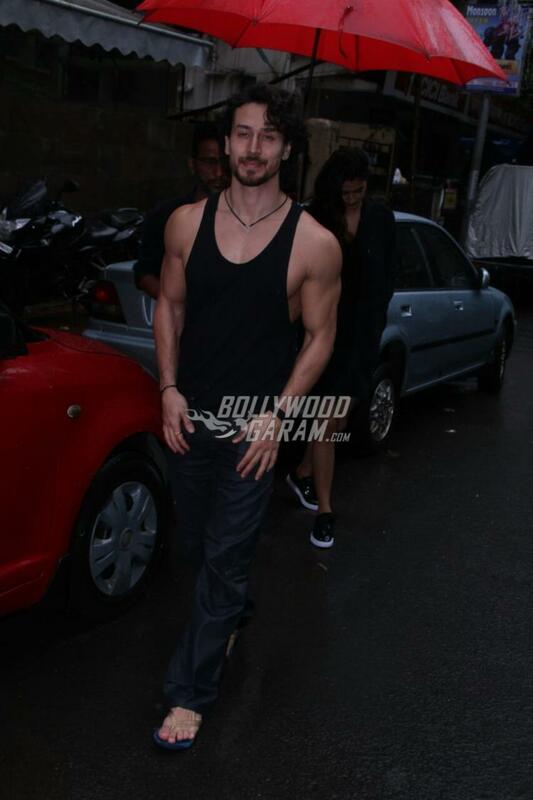 Jr. Shroff has also been signed for a couple more projects including Rambo and Adhoora.